There’s a saying that a clean house is a sign of a wasted life. While this may not exactly be true, it’s certainly true that there are more important and enjoyable things to do than worry about keeping your home clean! With all your other responsibilities, you should be able to enjoy your free time as you please. 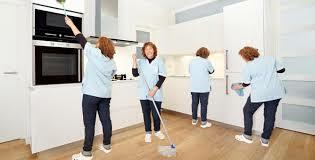 Our home cleaning services are designed to give you the peace of mind you deserve and the time you need to enjoy your life and loved ones.We offer different cleaning frequencies according to your needs and preferences, including every week, every two weeks, every three weeks, every four weeks, monthly, and occasional or one-time cleans. our house cleaning services include:House Cleaning, Apartment Cleaning,Move In/Move Out, Cleaning ,Window Washing, Carpet Cleaning Construction Clean-Up.What makes The Cleaning Authority different? we use a thorough Detail-Clean Rotation System to ensure that your home looks good all the time. There’s a saying that a clean house is a sign of a wasted life. While this may not exactly be true, it’s certainly true that there are more important and enjoyable things to do than worry about keeping your home clean! With all your other responsibilities, you should be able to enjoy your free time as you please. Our home cleaning services are designed to give you the peace of mind you deserve and the time you need to enjoy your life and loved ones.We offer different cleaning frequencies according to your needs and preferences, including every week, every two weeks, every three weeks, every four weeks, monthly, and occasional or one-time cleans. our house cleaning services includes:House Cleaning,Apartment Cleaning,Move In/Move Out Cleaning,Window Washing,Carpet Cleaning,Construction Clean-Up,What makes The Cleaning Authority different? 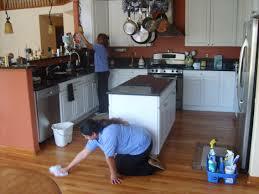 we use a thorough Detail-Clean Rotation System to ensure that your home looks good all the time. 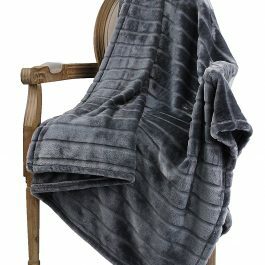 Dry cleaning curtains is the most effective way to rid your curtains of accumulated dust, dirt and allergens. Whether it’s a single pair of curtains or elaborate swags and tails,Crystal cleaners can restore them to their former glory.Our cleaning service removes all dust and dirt’s to create a healthier and cleaner environment. We dry clean your curtains according to their specific care label instructions and hand finish them, giving you the best results possible.